À propos du MTC – Joy Johnston Ministries Inc. 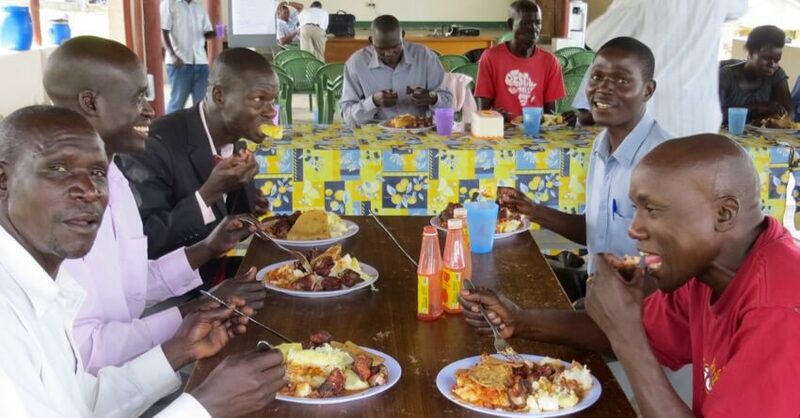 Missions Transformation Centre is an initiative of Pentecostal Assemblies of God Uganda, the nation’s largest evangelical denomination (5,000 churches). PAG established the centre in 2008 to support its growing vision for cross-cultural and international missions. MTC is located in Migadde, 35 km. north of Kampala. MTC has a different focus. We equip for cross-cultural missions rather than for pastoral ministry. Bible College graduates say that MTC training provides a valuable addition to their theological education. MTC has more flexibility. Because our programs are non-accredited, we have great flexibility — particularly to admit experienced workers who would not meet admission requirements for an accredited program. Transformation. Effective missions ministry demands transformed thinking, values, attitidues, character and relationships. MTC is a place for transformational encounters with God. The Least Reached. 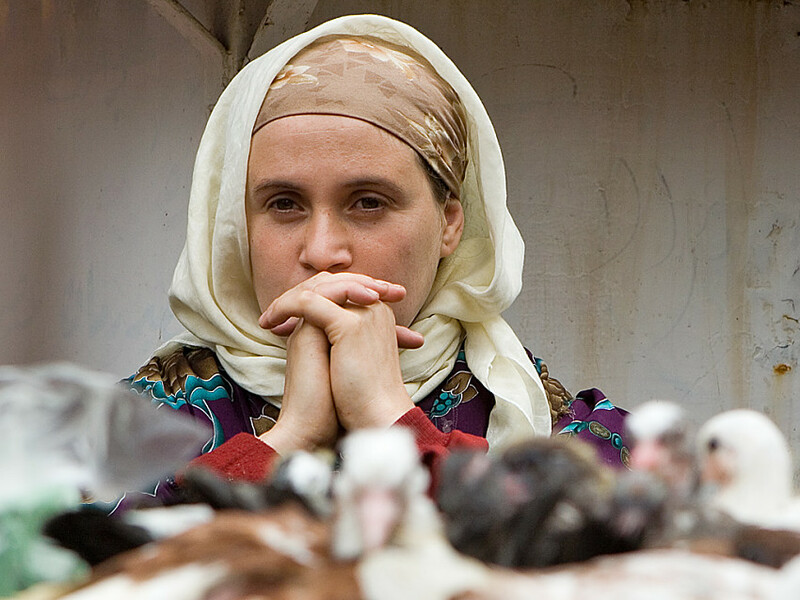 MTC emphasizes missions to unreached peoples and the Muslim world. MTC offers a variety of programs designed to inspire, equip and mobilize the church in Africa to actively participate in the Great Commission. Training workers to go as cross-cultural and/or international missionaries. 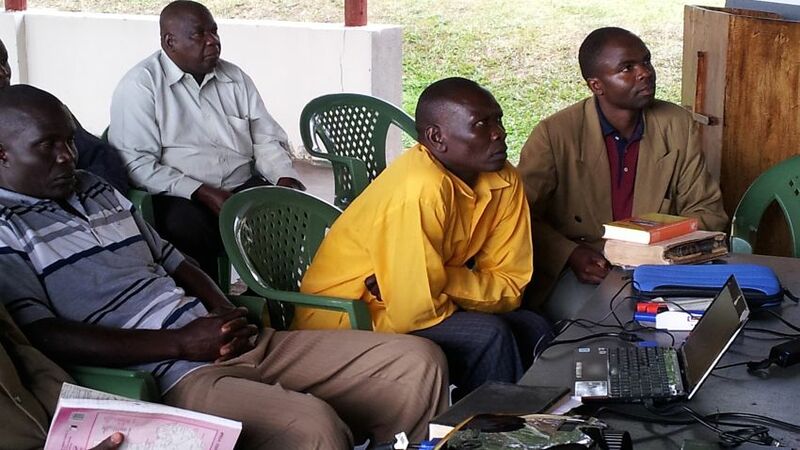 Mobilizing churches to send by providing missions sensitization to pastors and leaders. Programs are modular. And intensive! Depending on the program, participants spend 1-6 weeks at a time learning and living together. Most participants have significant ministry experience. They come from all regions of Uganda and from neighbouring countries. The modular training format allows them to remain in ministry.They come from all regions of Uganda, and from surrounding countries. Rev. Simon Peter Emiau is the General Superintendent of PAG Uganda. 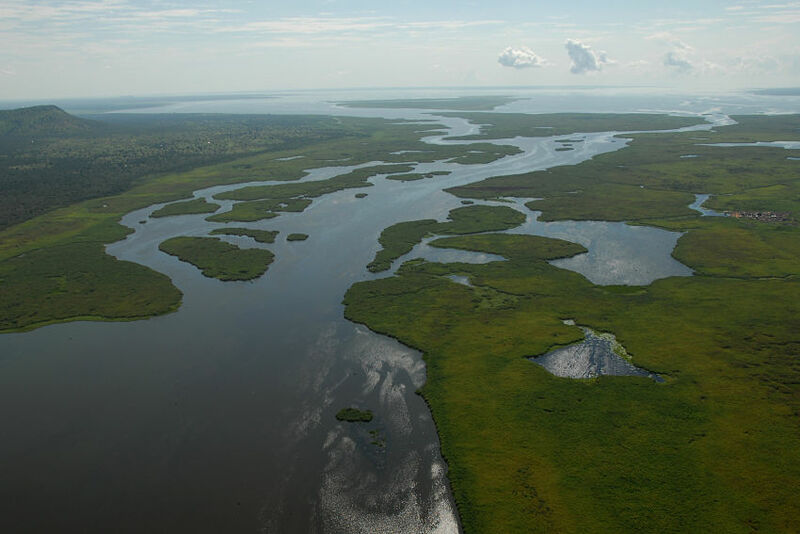 He compares the vision that drives MTC in terms of the Nile — which flows 6,853 km. from its source in Uganda to the Mediterranean.